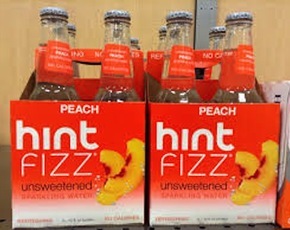 Is Dasani Sparkling Water Bad For You? - Here Is Your Answer. Is Dasani Sparkling Water Bad For You? Dasani sparkling water is bad for you. Carbonation causes a lot of irritation to the gastrointestinal system. Additionally, Dasani is a low-quality water with harmful additives. 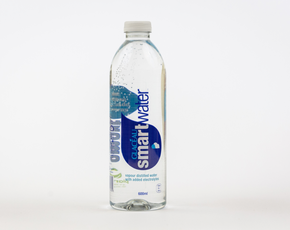 This “pure” water is essentially tap water purified by the process of reverse osmosis. Aside from the purification process, Dasani contains three additives that are included in order to improve the flavor of the water, including Magnesium Sulfate, Potassium Chloride, and Salt. If you drink an occasional bottle of Dasani, it is unlikely that you will have a severe unhealthy response—though it is always good to know exactly what is hiding in your foods and beverages. In spite of the minor risks, it is wise for pregnant women to avoid the beverage, due to the contraindication with some of the additives. Potassium chloride is a naturally occurring mineral. It has dangerous side effects including digestive distress, weakness in the muscles, and cardiac arrest. Ironically, it is one of the chemicals used in the lethal injection cocktail. It is also used to fertilize plants, as they thrive on potassium. Dasani sparkling water is not much different from the original Dasani water. The main difference with the sparkling Dasani is that is contains dissolved or pressurized carbon dioxide gas. This chemical process creates the “fizzy water” that some pallets enjoy. The carbonation in this drink interferes with the digestion process, causes bloating, flatulence, hiccups, and stomach discomfort. Carbonation can be an irritant for those who suffer from Irritable Bowel Syndrome (IBS) or other digestive disorders. 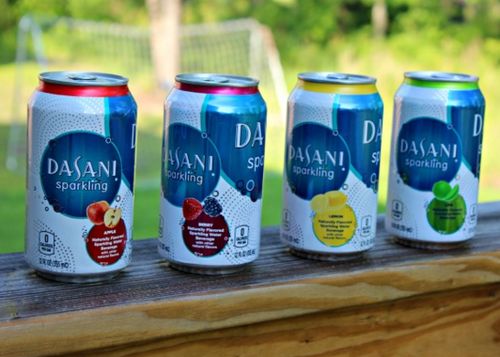 Dasani offers a plain sparkling water without any flavor additives or artificial sweeteners. If you must consume sparkling water, is essential to avoid artificial flavorings, artificial colors, and artificial sweeteners. If it is artificial—go ahead and skip it! Drinking carbonated water can cause unnecessary abdominal discomfort. It is wise to stick with regular purified spring water, as your body naturally craves. 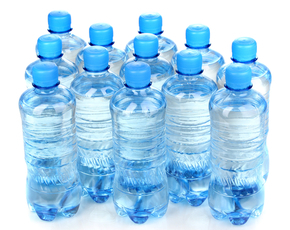 When it comes to water in general, Dasani is not much more than fancy tap water with additives. 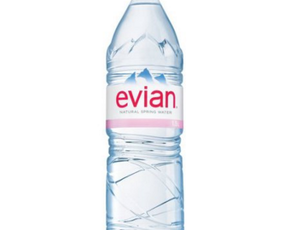 It is best to drink the water from pure sources without additives or carbonation.